Welcome to the Bamboo Bungalow! 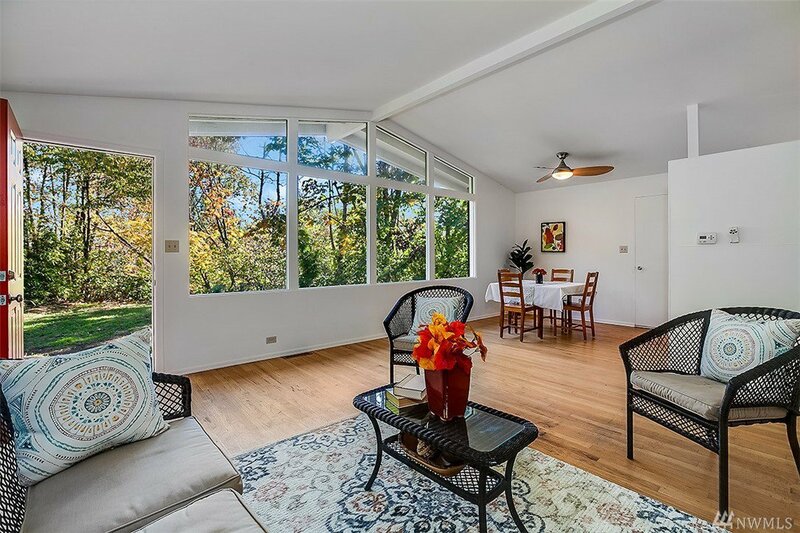 Enhance the original elements of this mid-century's home; hardwood floors, vaulted ceiling, large closets and sandstone fireplace. Enjoy the pleasant wooded view framed by an amazing wall of windows which brightens the open-concept interior living spaces. 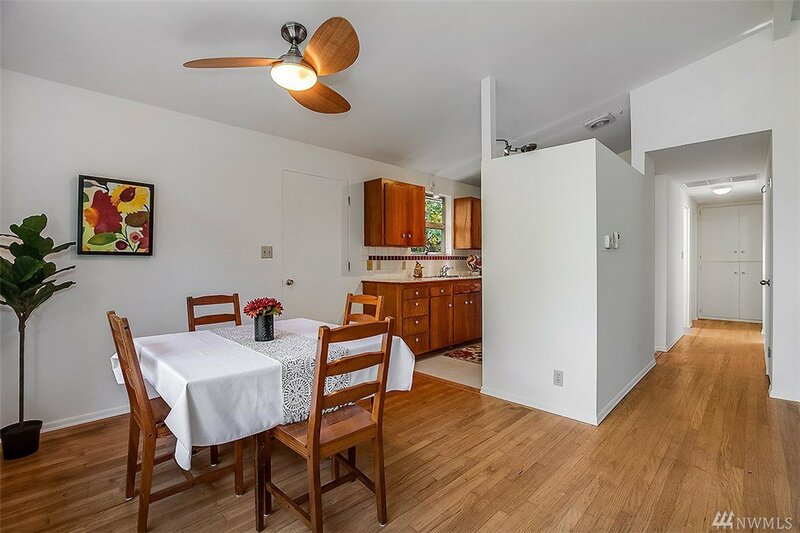 Expand on this huge in-city lot to create a private setting for an artist's retreat, play area, veggie garden. 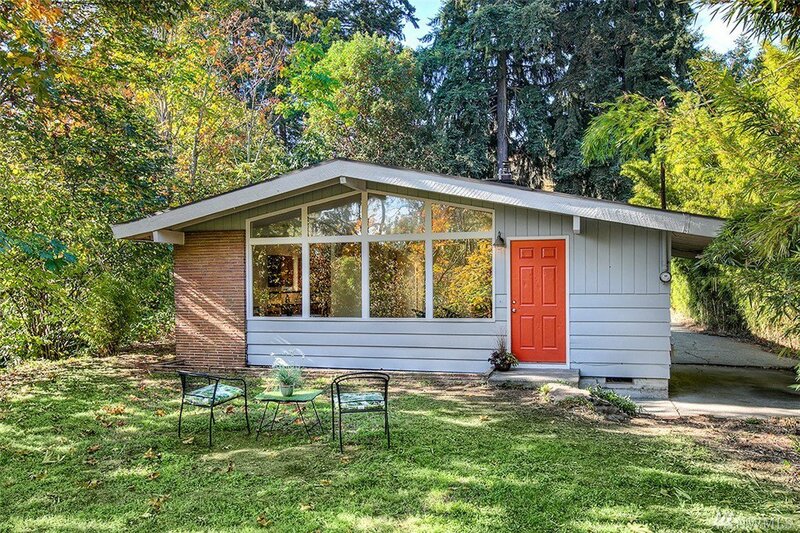 Explore the possibility to build a garage/ shop or a back-yard cottage! Easy commutes N-S-E or W!